Ph. D from Pacific University, Udaipur. Software engineering applied in health care domain. 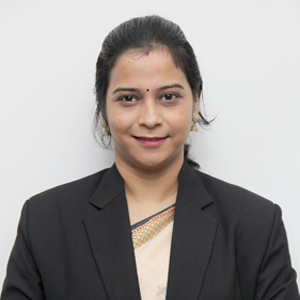 She has authored 4 research papers in the same field She has a total experience of a decade in academics and 2 years in corporate. Her area of interest is artificial intelligence, soft computing, data structure and UML. She is at ease in teaching both MMS and MCA students along with project guidance. She has a teaching experience of over 8 years. She has a good commanding and analytical skills. 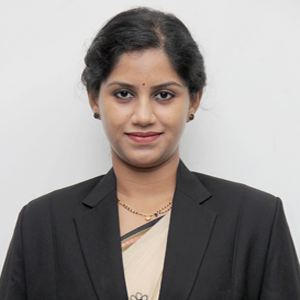 She has special interest in data structure, database management systems and data mining technologies. She has a corporate experience of 2.5 years and teaching experience of 4 years. She is at ease teaching programming, database technologies and distributed computing. Apart from teaching MCA students and guiding them for their projects she is an accomplished Kathak dancer. He has a total academic experience of 8 years. 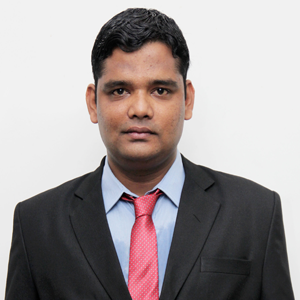 He is at ease teaching subjects like Discrete Mathematics, Probability and Statistics and Operations Research. His area of interest is image processing and programming. He is at ease in teaching both MMS and MCA students along with project guidance. 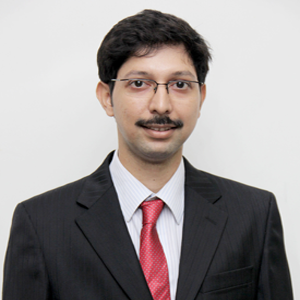 He has registered for Ph.D from University of Mumbai. He is at ease teaching subjects like Simulation and Modelling, Networking Security, Computer Organisation and Architecture. His area of interest is image processing and programming. His area of interest is Machine Learning. He also mentors and guides MCA students for their project. 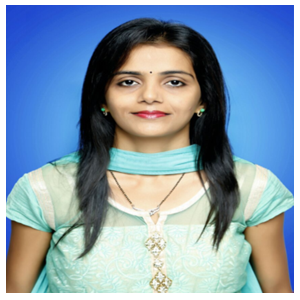 Ms. Swapnali Mahadik is presently pursuing her Ph.D from Tilak Maharashtra Vidyapeeth, Pune in the domain of Geographical Information System (GIS) and Data Mining Techniques. She has a teaching experience of over 6 years for undergraduate and postgraduate students. Along with that she also mentors and guides MCA, MMS and MSC (IT) projects. She has special interest in Operating System, Web Technology, Distributed Systems and Cloud Computing, Software Engineering and Geographic Information System. She has authored 02 national and 03 International research papers in the same field. Also she has authored a book for B.Sc-IT students in the area of Software Testing based on the Mumbai University Syllabus. 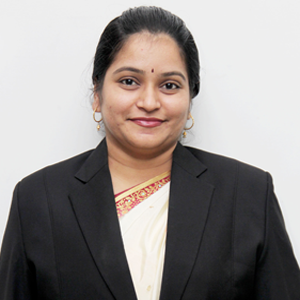 Ms.Deepa Honrao has a rich corporate experience of 7 years and academic experience of 3 years. She is at ease teaching Web Programming and Operating Systems. 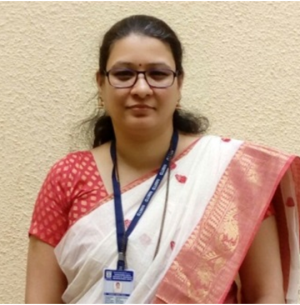 Her area of research interest lies in Machine Learning and Big Data Analytics and she has authored one research paper in the same area.She is at ease in teaching both MCA and MMS students along with project guidance and mentoring.